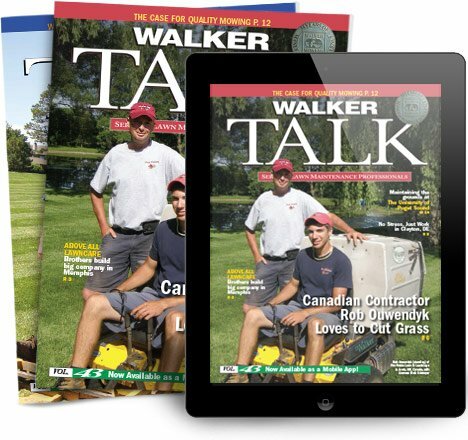 Check out the new updates at walker.com. 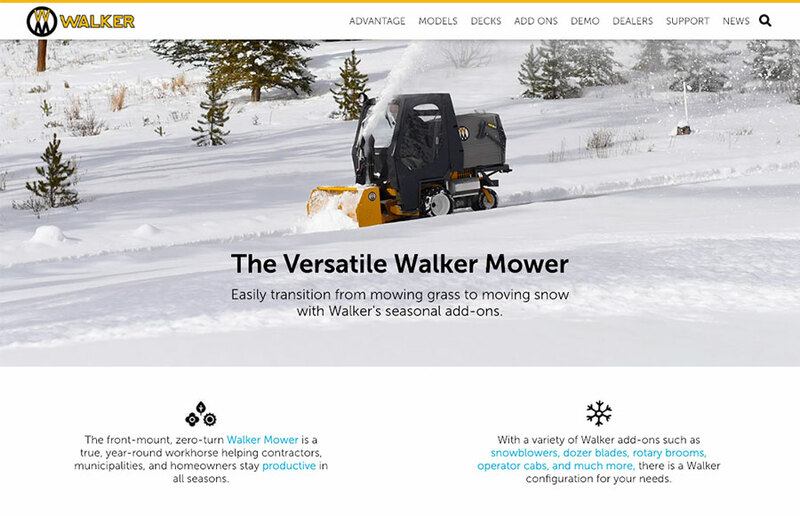 This new format will help visitors get to the newest content quickly along with some updated navigation. New submenus under the Tractor tab also help customers learn about a model family prior to selecting a specific tractor. Bookmark this page and take a minute to view the update for yourself.